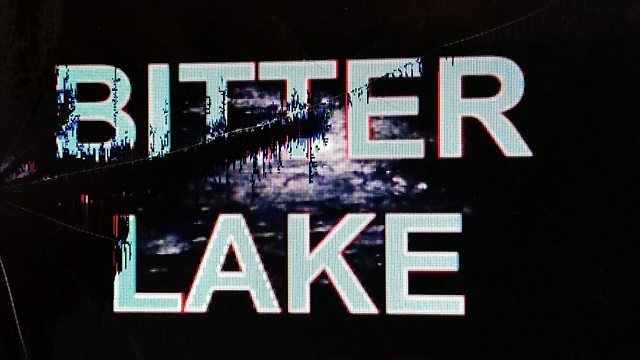 Bitter Lake is probably the most fascinating documentary I’ve seen since… the last Adam Curtis documentary. It’s perhaps ironic that this 2 hour lesson of how the world’s narratives have been simplified (mostly into battles of ‘good and evil’) – is really simple to digest and really makes sense of the world right now. Covering everything from Al Quaeda to ISIS, the rise of the banks, the rise of Saudi Arabia, the most recent Middle Eastern conflicts and much more, this is a must for anybody with an interest or opinion on global affairs. UK based people can watch it for the next 27 days by clicking the picture above. This entry was posted in Inspiration & Advice and tagged adam curtis, afghanistan war, bitter lake documentary, isis, middle east politics. Bookmark the permalink.